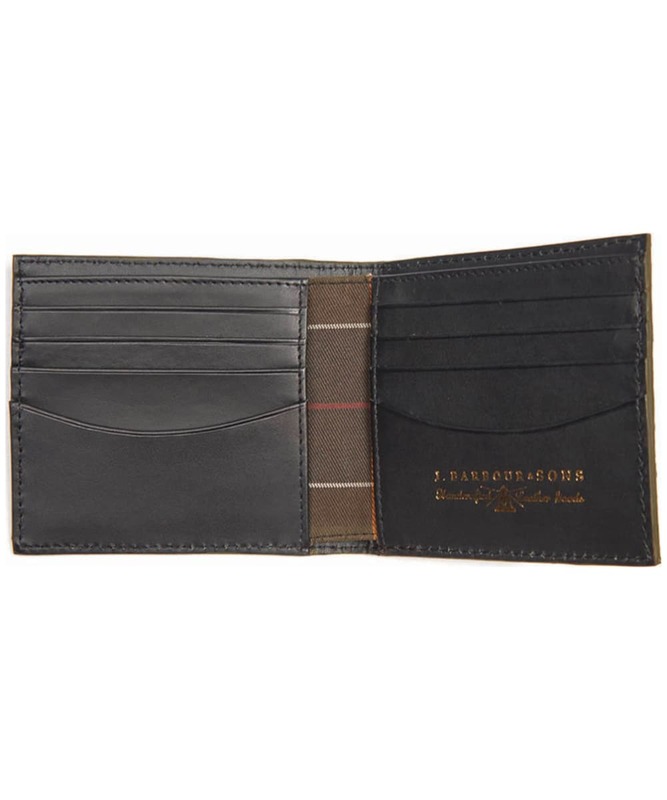 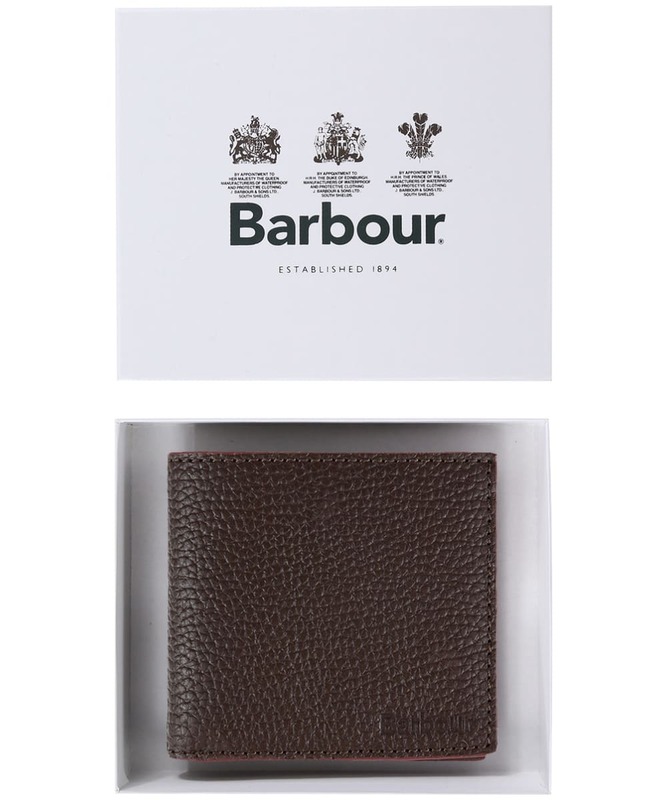 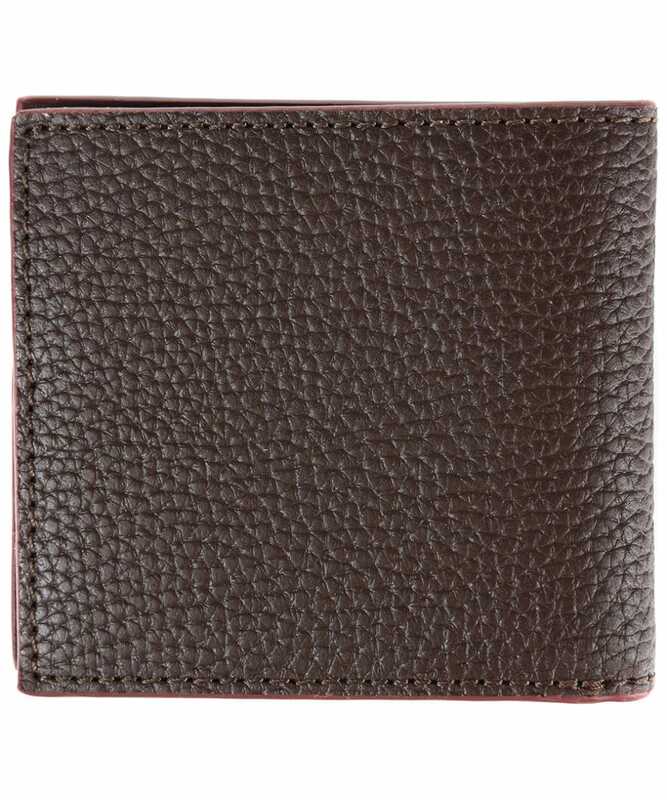 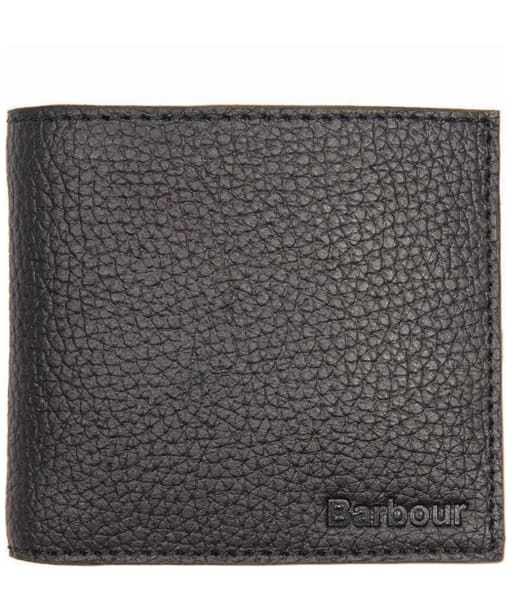 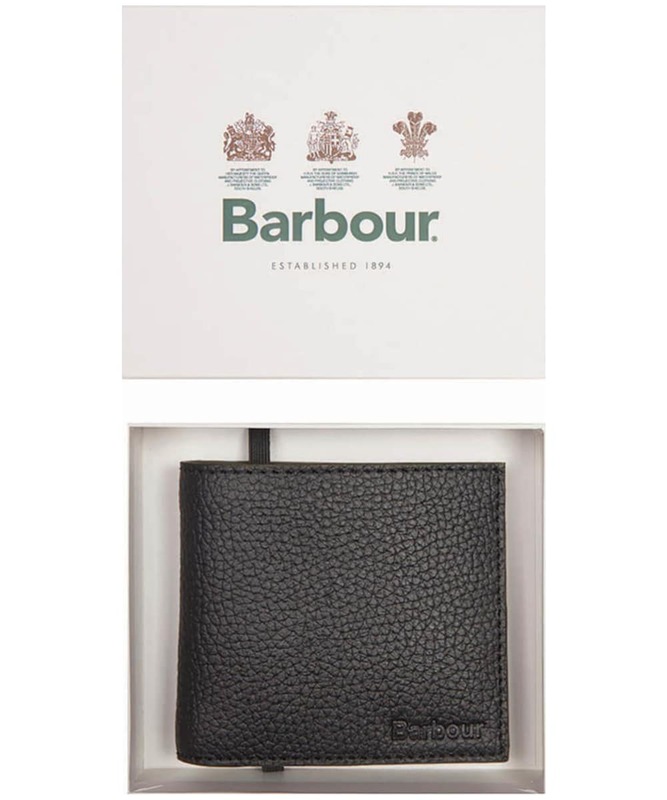 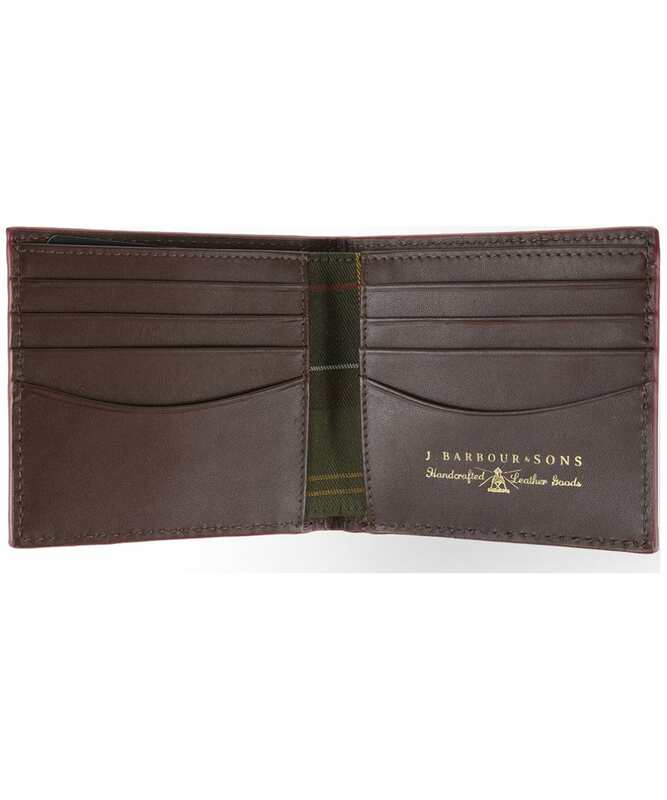 The Men's Barbour Grain Leather Billfold Wallet offers you a stylish luxury leather wallet you are sure to love. 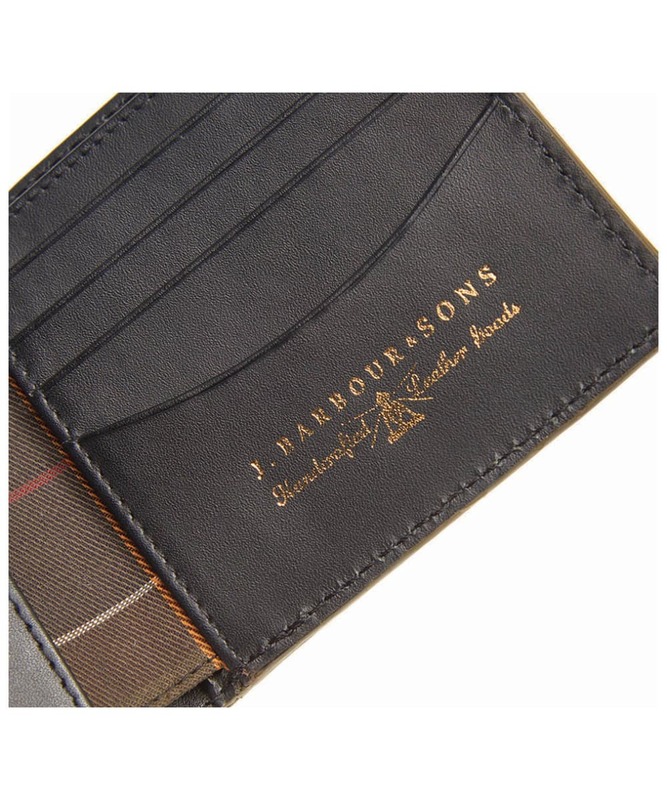 The grain leather finished is perfect for giving you an added touch of style, while the Barbour Classic Tartan lining gives you the mark of Barbour quality and style. 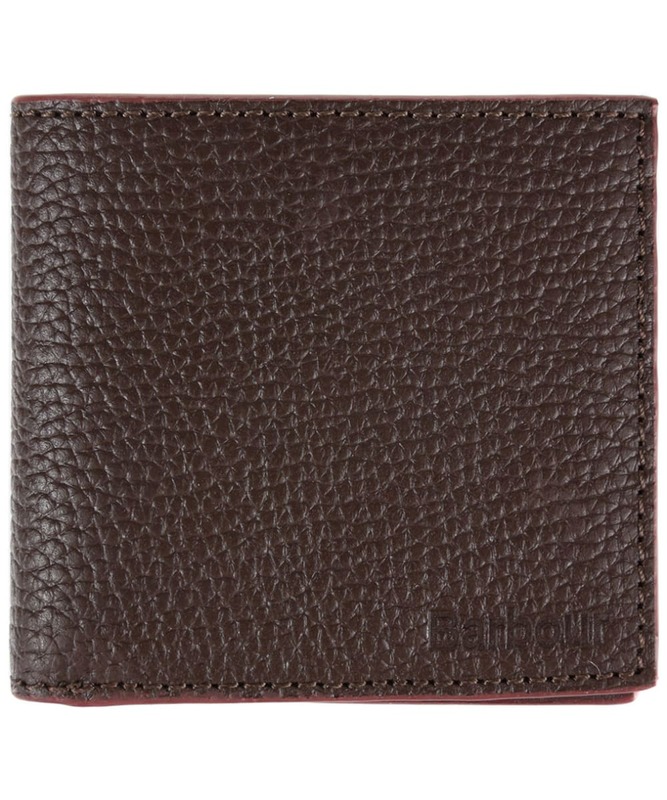 This handy wallet features a note section and enough space for 10 credit cards.